There'll be a new enigma to unwrap on December 12th. 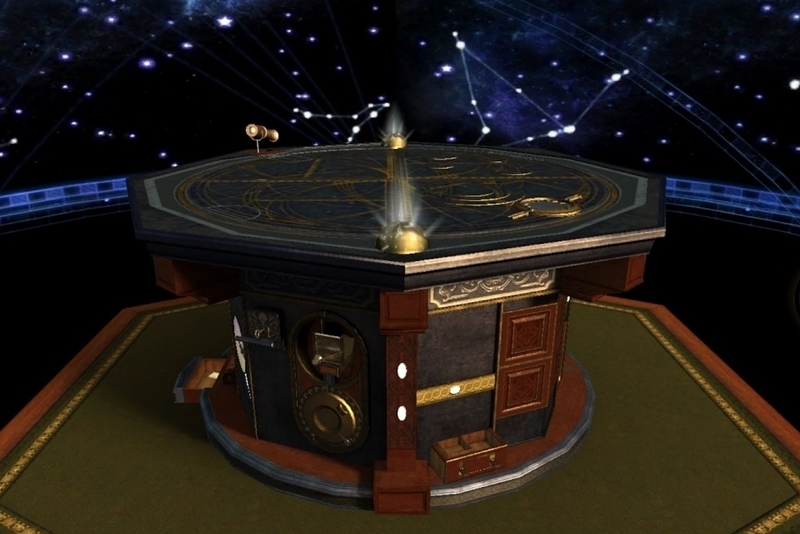 The Room 2 will be released on the App Store on December 12th, publisher Fireproof Games has announced. The long-awaited sequel to Apple's iPad Game of 2012 will be chock-full of all the enigmatic, tactile puzzling that made the original such a cherished tablet - later mobile - title. New to this sequel is the ability to move around the titular room while fiddling with a series of mysterious boxes. Expect the game to cost $4.99 when it hits the App Store next month.